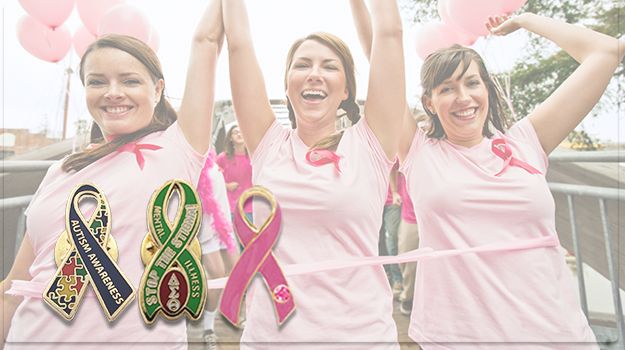 We manufacture several different types of Custom Lapel Pins to suit your design needs. 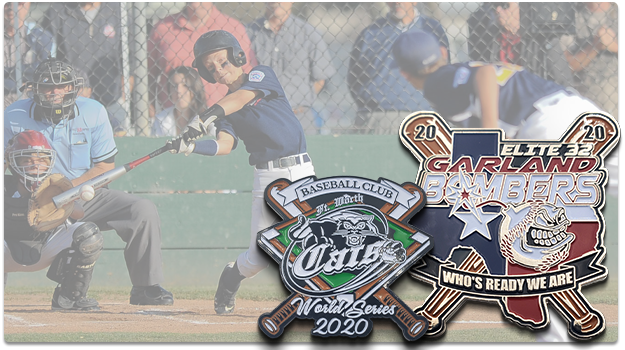 These options are Cloisonne Lapel Pins, Soft Enamel Lapel Pins, Die Struck Lapel Pins, Silkscreen Printed Lapel Pins, Offset Digital Printed Lapel Pins, and Photo Etched Lapel Pins. 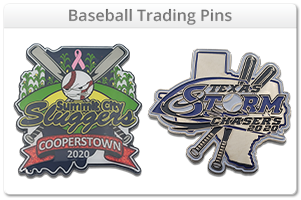 We also offer Baseball Trading Pins, Softball Trading Pins, and Challenge Coins. We welcome you to browse our individual pin pages to help you decide which option is best for you and what you hope to achieve with your design. 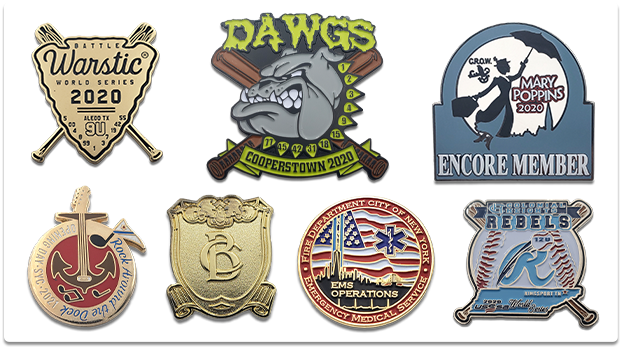 We employ a talented design team right here in the U.S. Every employee is highly-trained and extremely knowledgeable about all of the pins that we offer, and are excited to help you design your custom pins! We use a factory with over 40 years of manufacturing experience. Our customers are consistently pleased with the high level of quality they receive with each and every pin in their order. 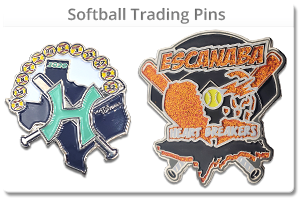 We have the ability to manufacture any size or shape pin, and also carry a wide variety of pin add-ons and available colors. 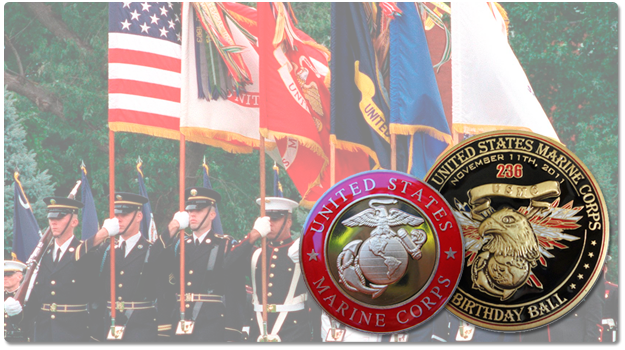 We have the perfect pin solution for both the simplest and most complex designs, as well as everything in between! 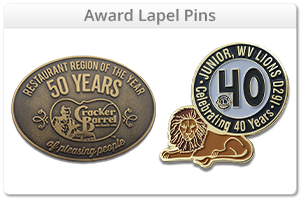 Our design team can also help you decide which sizes, shape, and colors will best suit your pin design.